In addition to refurbishment and resale, we're seasoned experts in sourcing hard-to-find IT assets and OEM parts. We're members of several extensive broker networks that allow us to source difficult to locate units and components worldwide, referencing catalogs of literally hundreds of millions of SKUs. Need computing, switching, load balancing, or storage production spares in your data center? 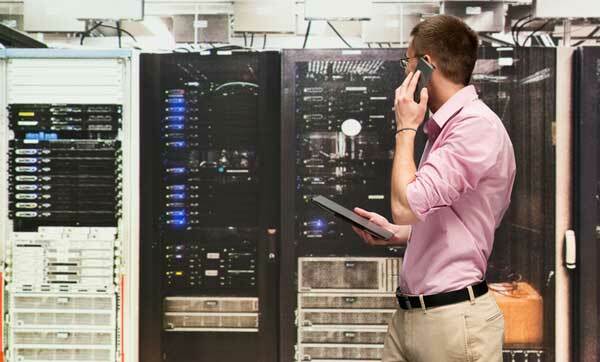 Want to expand an existing telecom infrastructure and maintain it a little longer before considering a massive replacement? Looking for additional desktops or laptops for a new site or business continuity center with configurations consistent with your current deployment model?